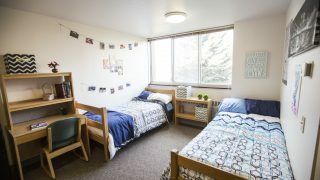 Older Entry So, You’ve Got Fleas in Your Dorm Room – Now What to Do? 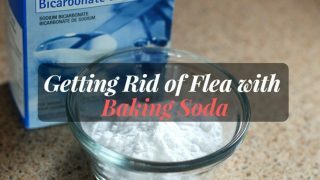 Are you desperate to eradicate fleas from your home? 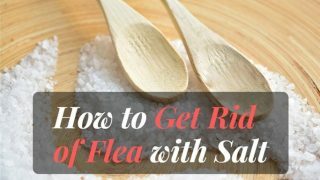 Getting rids of fleas can take a lot of time, but it is a problem that can be resolved using a DIY approach. Don’t assume you have to seek professional services in order to deal with the pest problem. I’ve dealt with flea by myself before, and memories of that battle still make me feel itchy. The reality that when you finally realize you have a problem with fleas, the infestation is typically pretty serious. 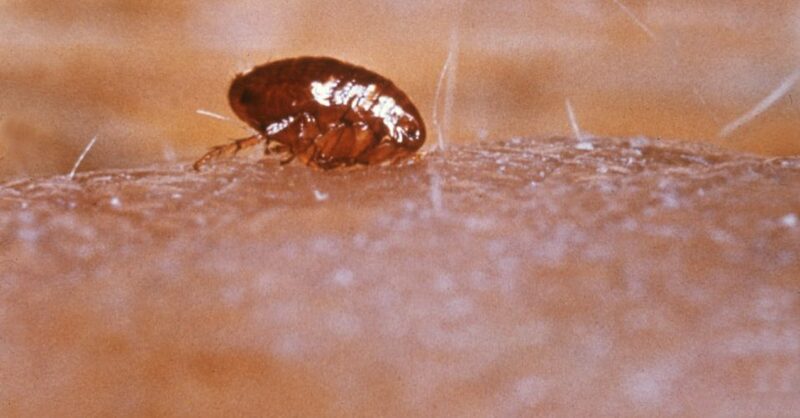 Don’t worry, however, a full-blown flea infestation is not actually as bad as it sounds. 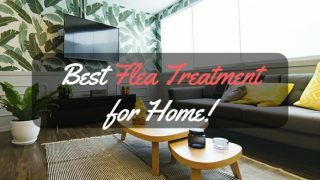 Well, don’t get me wrong, it’s not a pleasant issue to deal with pest control, but the time-tested methods outlined in this article can help you to effectively get rid of the flea infestation. Everyone knows where fleas originate from, right? 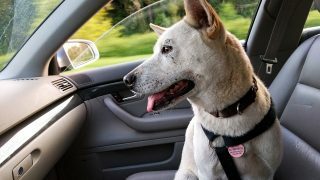 While pets make wonderful companions and provide us with endless love and happiness, the drawback of pets it that they can bring fleas into your house. That said, pets shouldn’t be blamed entirely for house flea infestations, as humans can also bring fleas and flea eggs inside on clothing. Fleas can leap onto you when you are out in the backyard and gain a free ride indoors where they begin to multiply quickly. 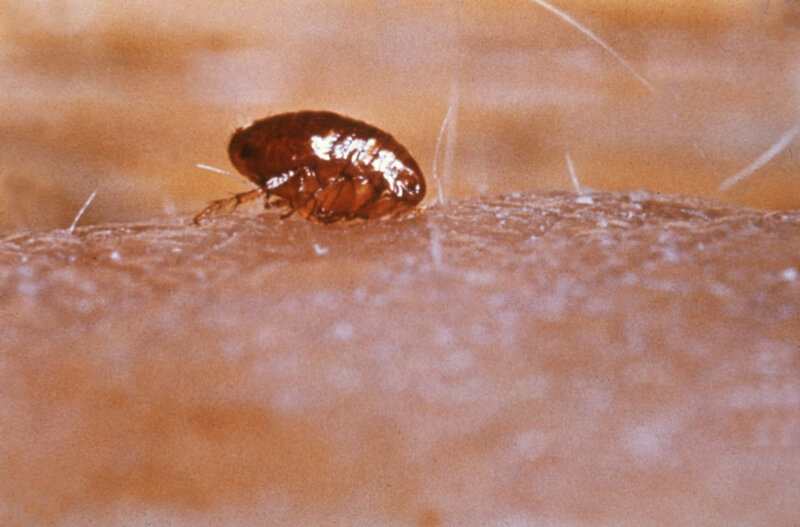 It can take less than a week for a full-blown flea infestation to breakout. Trying to sell a house that has been occupied by pets can have a huge number of problems without adding fleas to the mix. You might notice that your cats or dogs seem to be scratching their coats more often than usual. 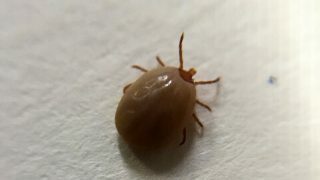 You will know for sure you have a serious flea problem when you start getting flea bites on your own skin. Once fleas are biting you, you have an emergency situation to deal with. So, are you ready to get rid of the pests in your house? Does your house have a flea infestation problem? You should start by checking your pets for fleas. You can often see little black dots in your pet’s fur when you part their coats in the opposite direction. However, fleas are good at hiding in long, thick fur, so you might need a special flea comb to detect them. Being with your dog or cat’s head as close to the ears as possible. Also, check the tail area and under their legs. Run the teeth of the comb in the opposite direction to fur growth. Next, before fleas get time to escape from the comb teeth, immediately submerge the comb in a bowl of hot soapy water. Water mixed with dish soap will kill all the fleas trapped in the comb’s teeth. Quickly dry the comb and repeat with another stroke. If you are struggling to get your pet to stay put, try giving them lots of treats to make the treatment process easier. Wear a pair of white, knee-high socks and walk around your home. Fleas are much easier to detect on white material. Combing your pet with a special flea comb is only a temporary measure. The best option is to kill all the existing fleas in your pet’s coat as well as any new ones that leap on board later. There are two great products for killing fleas: Advantage and Frontline. Both of those products kill fleas and prevent them from coming back for three weeks. 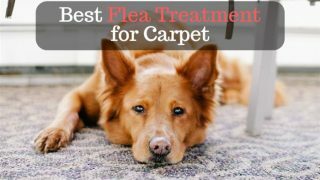 Even once the flea infestation in your house is under control, several treatments might be needed to kill any remaining fleas and those just hatching. The most important quality you need is perseverance. Under no circumstances should you ever give up. Bathing your pet using medicated flea shampoo can also be a good option. That said, if you have never tried to wash a cat before, you are in for an ordeal. Fortunately, dogs typically tend to be much easier to bath, and many of them absolutely love water. If you don’t want to get scratched, you could take your cat to a pet grooming salon or your local vet for a flea bath. The application process is simple. Just puncture the tube of medicated fluid or snap off the application tip so the contents are ready to squeeze out. The best place to apply the treatment is between your pet’s shoulder blades, so they can’t scratch or lick the spot. Part the fur and apply the entire contents of the tube to the skin. Foggers can work, but you will most likely need to buy one for every room in your home. What’s more, they’re flammable, so you need to turn off every pilot light. Before using floggers, you need to remove all fish, birds, other pets and humans from the room. The fog is extremely toxic, so you need to take care not to breathe in the fumes. You can protect surfaces by covering them with newspaper before placing the fogger down. Vacate the house for two hours or for at least the minimum time directed on the box. After treatment, be sure to thoroughly air out your home before allowing vulnerable animals or small children back into the environment. A more environmentally-friendly alternative to toxic foggers is a product called Fleabusters. 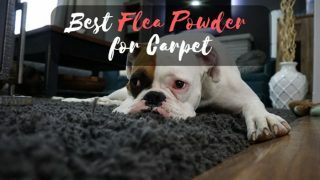 It is a safe, natural powder that will effectively get rid of fleas in your home. Strip all of the beds in your home and wash all of the bedding at a high temperature. Vacuum all of the rugs and carpeting thoroughly. Remove all cushions and sprinkles the powder into any upholstery crevices and along the perimeter of the walls. Also, be sure to cover the entire floor area with the powder. Use a coarse-haired broom to brush the powder into the carpet until it can no longer be seen. There is a range of different products available to help you get rid of fleas from your yard. Some are highly toxic, so you need to read the instructions thoroughly. Many of the product can be fitted to a garden hose. Attach the product to the hose pipe and spray evenly over all affected areas. Take care to avoid any vegetables or flowers. The above can all seem like a lot of work, but rest assured if you apply flea treatments to your pets every month for three months and aggressively treat your yard and home, the flea infestation will be eradicated. 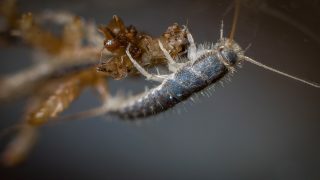 Of course, you also need to ensure you don’t continue to bring new fleas into your home. 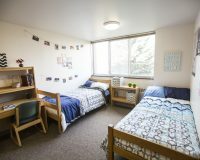 So, You’ve Got Fleas in Your Dorm Room – Now What to Do?